If you are a businessman and a leader this type of formal dressing is acquired by you to obtain personality with the name wearing Mr. World Coat full of its entire inspiration from American Gods the television series. Crispin Glover attires as a part of his roleplay in the serial. 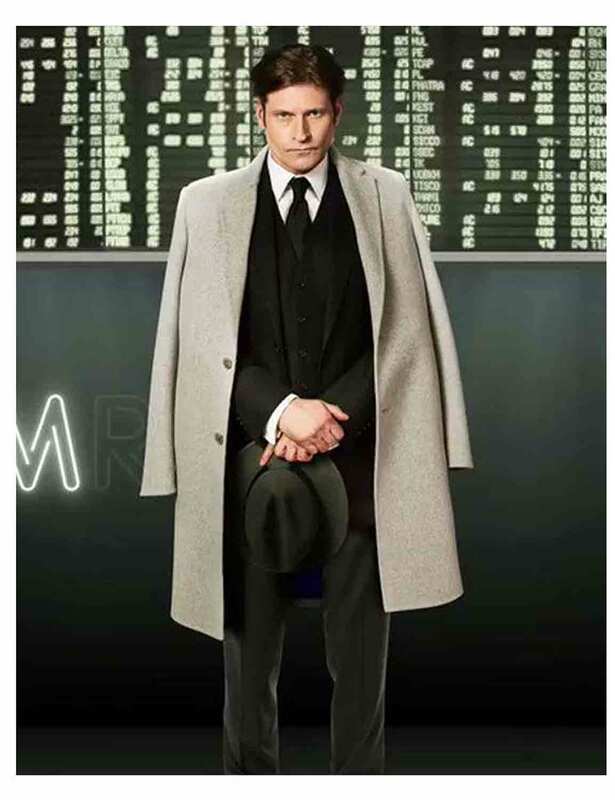 It’s among those drama serial as billionaires and their lifestyle while such attire including American Gods Mr. World Coat has been crafted in wool material followed by descriptive features alongside lapel collar and internal viscose lining. 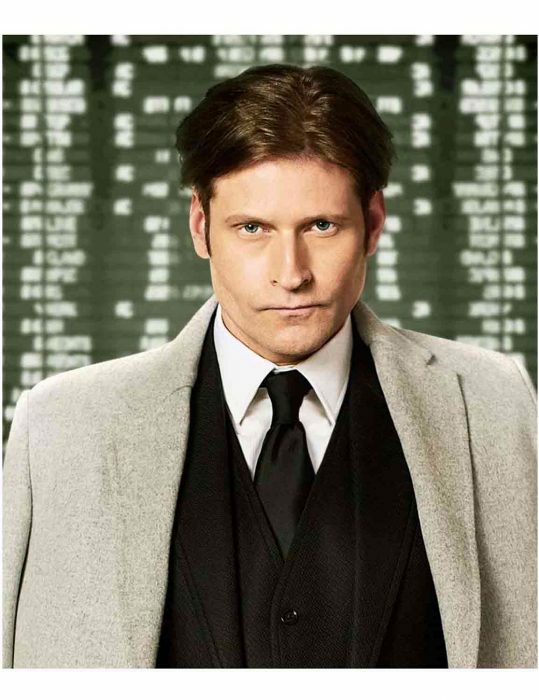 This official look being merchant or a dealer of deals as an executive are confined to keep all special specs’ Its front buttoned closing and long length open hem cuffed sleeves includes with buttons for show is entitled to all such apparel implicating Crispin Glover Outfit.